The property is in need of completion and currently comprises generous reception room, kitchen, dining room, master bedroom, two additional bedrooms, and space for the inclusion of bathrooms Please feel free to contact our consultant. 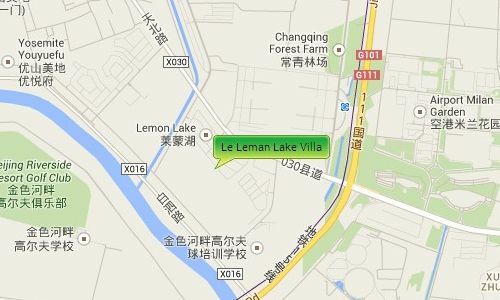 Le Leman Lake Villa is just north of the Wenyu River in the Shunyi district, opposite the new international exhibition center and close to the Pinnacle Plaza and Eurovillage developments in the central villa area. 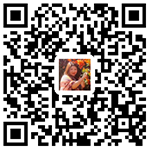 It is near to the Airport Expressway giving you easy access to both the Airport and to Central Beijing.